Looking to get outside? Try these for some vacation break adventures. Think you can’t enjoy a vacation in the midwest? Think again. 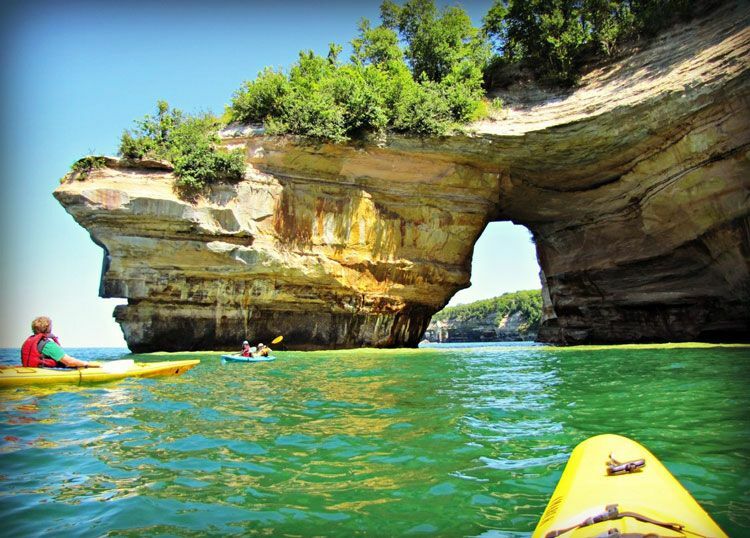 This unique gem in Michigan’s upper peninsula isn’t just picturesque — it also offers a huge variety of outdoor activities, from hiking to kayaking and more. No, it won’t be quite as warm as some spots further south, but with an average daily high of almost 50 degrees in April, it’s perfect for exploring. Just bring a few light layers and your best set of hiking boots! Bringing the brood along for the ride? 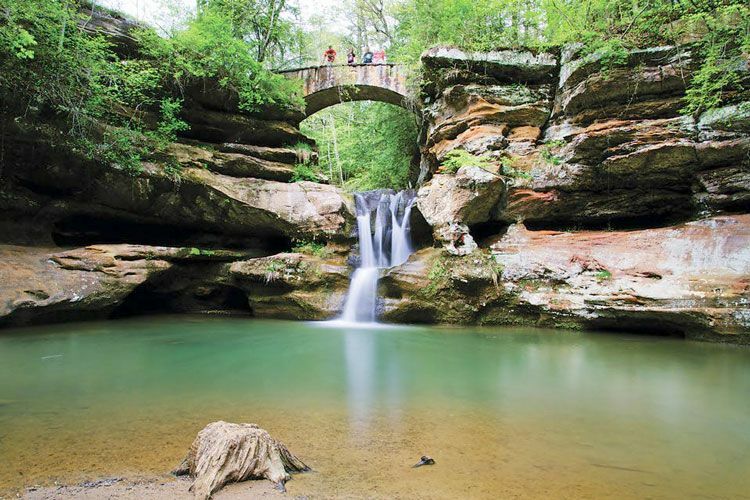 Here are a few affordable vacation trips that campers of all ages will enjoy. 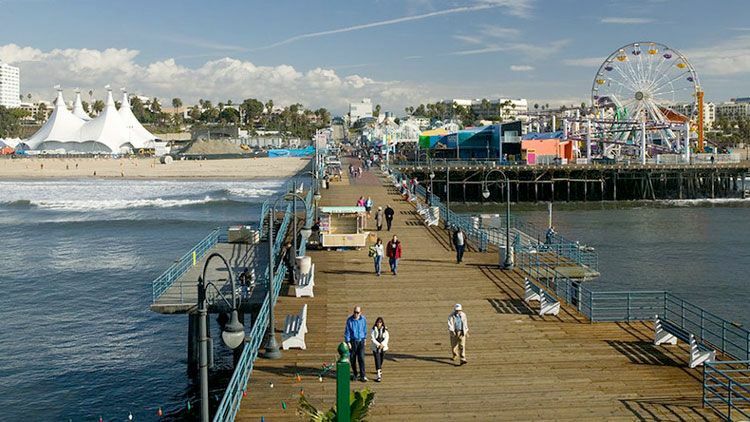 Want the Santa Monica Pier experience without southern California prices — and with warmer water, to boot? This coastal Texan city has been memorialized in song for a reason. 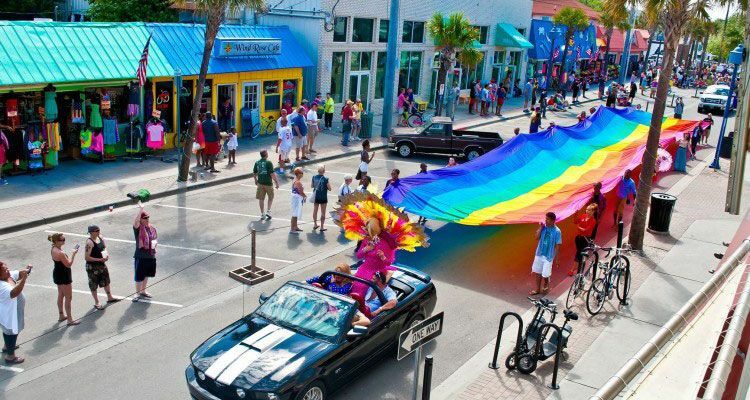 From lying on the beach to screaming on the roller coaster, your whole family will find something to love in Galveston. If you’re looking for educational ideas for vacation trips that still have a lot of fun, relaxing aspects too, eastern Virginia is where its at. Spend half of your time in this famous historical site, which also features a fun living history museum called Colonial Williamsburg, and then head out to the coast to enjoy Virginia Beach and Chincoteague National Seashore. It really is the perfect vacation destination! Want nothing more of your vacation getaway than to lie back on a beach and forget the world exists? You don’t have to go to Florida to get it. Here are a few sand-strewn alternatives. Everyone knows about NOLA, and about the epic racket they make down on Bourbon Street. 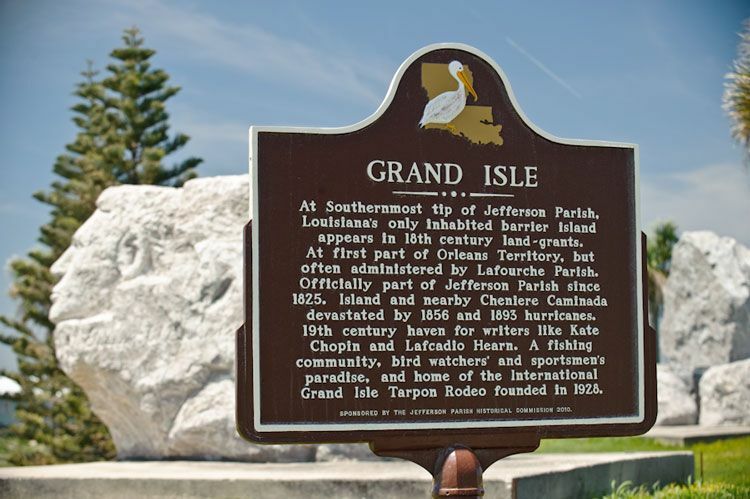 But head a hundred miles further south and you’ll find yourself on one of the most romantic vacation trips in America — the beautiful barrier island known as Grand Isle. Along with world-class fishing and bird-watching opportunities, you can also enjoy some of the freshest seafood you’ve ever had, all plucked from the gulf you’ll see at every turn. A trip to the Butterfly Dome makes vacation feel officially sprung, especially if you’re lucky enough for one of the hundreds of butterflies to land on you! Sprawling beaches, mysterious lighthouses, and a heaping helping of southern charm — it’s no surprise that Savannah natives have been spending their weekends at nearby Tybee Island for a century. And since it’s just a couple of hours north of Florida, you know the weather will be nice and warm, perfect to fulfill your vacation beach bum fantasy… without the rambunctious Daytona demographic. I know, this one sounds like a cop-out — but hear us out! Some of the very best RV trips to take in the vaction season are the ones closest to home, especially if you’re making quick vacation plans last minute. After all, you don’t have a whole summer of time off to work with. Unless you live in the most northerly parts of America, the temperature’s bound to be rising right there at home, or perhaps at a state park or campground somewhere close by. So look for picturesque RV destinations and parks within a two- or three-hour radius — or Google “Vacation RV trips near me” — and get out there and discover some beauty you didn’t know you had under your nose this whole time. We are having our first Texas Showroom Open House! We are manning our Autonomous Showroom with extremely knowledgeable factory representatives. Brienne, Deb, and Jeri will be sharing their manufacturing expertise and will be answering all of your questions including how to purchase our Luxe fifth wheels and Toy Haulers direct from Elkhart, IN manufacturing facility. 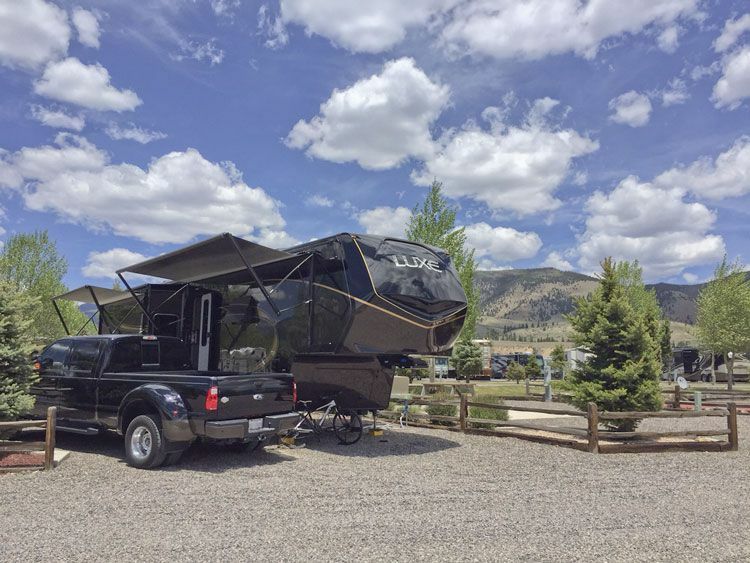 Large RV Basement Storage - Luxe Elite, Gold and Luxe Toy Hauler. Did you ever wish you could crawl into your fifth wheel basement storage to access plumbing, electrical and ductwork? Your dreams have come true with our Luxe luxury 5th wheels. As you are experiencing the Great Outdoors with the Great Outdoor weather and critters, get away for a moment and be recharged. With your refreshing Luxury Fifth heel. Does that sound like a commercial? It sure would be nice if I didn't have to open my slide outs to get to a bathroom. Wait, I have a half bath right inside my front door. Light it up with LED lighting. These lights are meant to set the mood. They can be dimmed and they are separated by different banks of lights. Operate them with switches or your smartphone. Don't you love technology? Luxe Elite, Luxe Gold and Luxe Toy Hauler has a brand new interior - Brazilian interior - One of our luxury interiors - Do you Like?